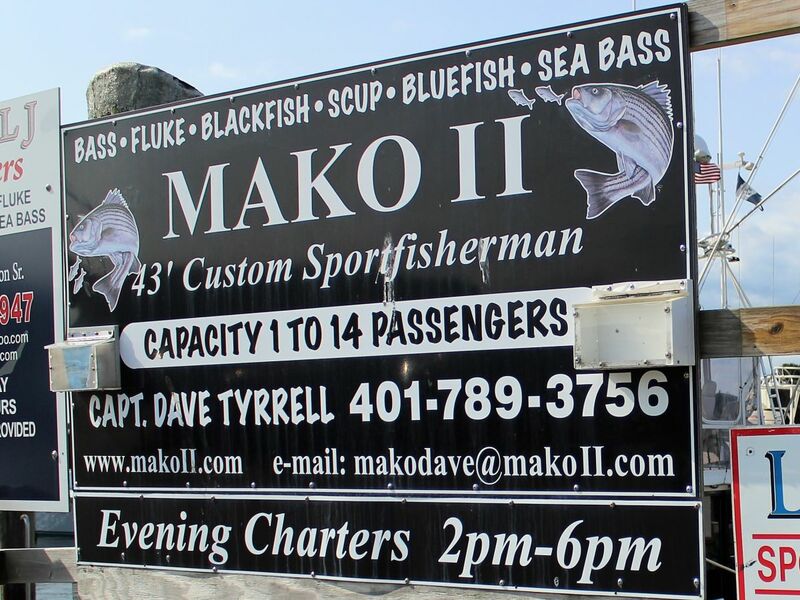 Sailing from Galilee, the RI Charter Boat Mako II offers customers 43' of sport fishing comfort and safety. 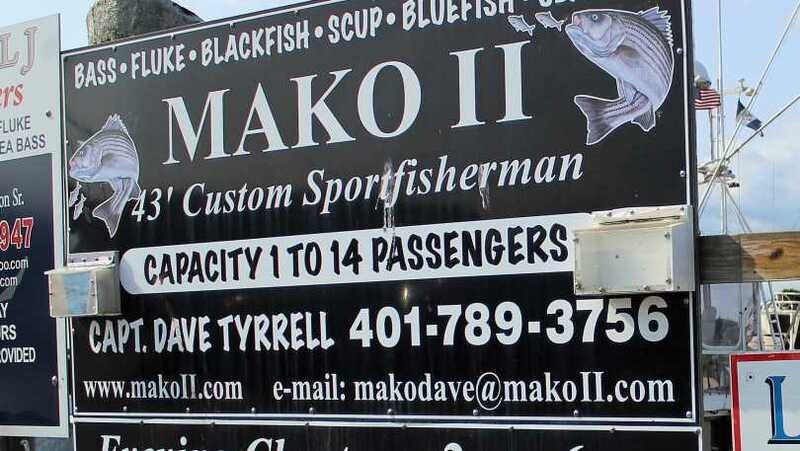 Licensed and inspected by the Coast Guard, the Mako II can accommodate up to 14 passengers. 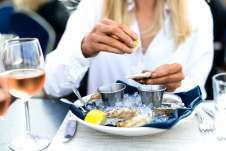 Our many years of experience in the fishing industry are our greatest asset. 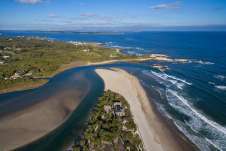 The boat is equipped with the latest in fishing gear and technology; GPS system, fish finders, loran, etc. We make memories!